AS Byatt is a firm favourite with many of us on this site, and her newest offering - a take on the Norse myths of the gods and the end times - is certain to please. Released as part of Canongate's Myth series, Ragnarök - The end of the world tells the tale of the end of the gods through the thoughts of a child in war time. The result is a beautiful - and highly personal - retelling of an old and brutal story. The comparison Byatt draws between the child and the gods in the story is marked. One of her central contentions is that characters in myth have no personality, no feeling. They have merely attributes. Juxtaposing the gods' story with that of the thin, unnamed child in war time highlights this: we know very little about the child - not her name, her age, any important details - but she feels more real, more alive than the detailed gods. The child's thoughts and feelings move us, but those of the gods do not. Byatt's writing is excellent as always. Her descriptions of the Norse gods are full - especially those of Yggdrasíl and Rándrasill - but she doesn't over-describe. It's not a long book - just over 150 pages, plus an afterword by Byatt - but it is complete, compelling and full of ideas. Highly recommended. 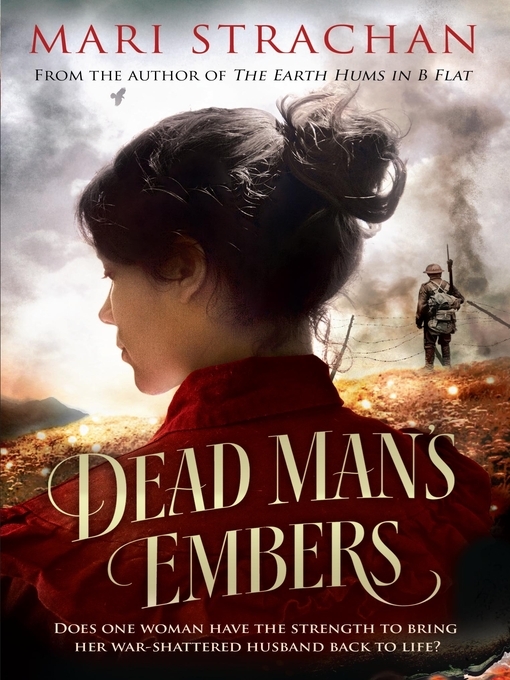 Mairi Strachan's Blow on a Dead Man's Embers is a simple story of complex family relationships and is possibly my favourite of the three. Set in a small Welsh village after World War I, the book tells Rhiannon's struggles to deal with the changes wrought in her husband by the war, and the impact time has on her family. It's a very real feeling book, peopled by believable characters. Strachan wanted to write about the aftermath of WWI because it's something that has been overlooked in the past. There are plenty of books and sources about the war itself, but very little investigation into the effects it had on people and families. Thus reading this book was refreshing - it was interesting and rewarding to delve into the psychology of those affected by the war and how they dealt with it. The writing itself is perfectly pitched. It's not flowery or overly detailed: just as no-nonsense as the main character, doing what it needs to do, and doing it well. The story is nicely paced and well balanced, and the whole is a thoroughly enjoyable, engaging read. 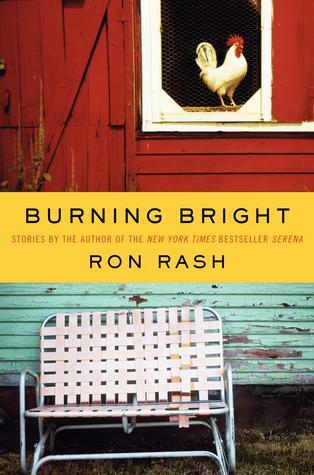 The third book in this little bundle from Canongate is a collection of short stories by American author Ron Rash. Set in Southern USA, the stories are raw examinations of human nature in difficult situations. Rash's writing style is sparse, every word carefully chosen for maximum effect. He creates a kind of poetry in his writing, evoking images of the landscape, laying bare emotions. Every story is tight and clever - sometimes hard to take, but always compelling. He's an author who's not very well known in the UK, at least, and I hope that changes because this is an excellent collection of stories.